"When Sioux and Blackfeet Met." Images courtesy: 1881 Courthouse Museum, Custer, SD and as noted. If there is a white man who can be credited with preserving the history of Native Americans in the 1880’s, it is the western artist Charlie Russell. 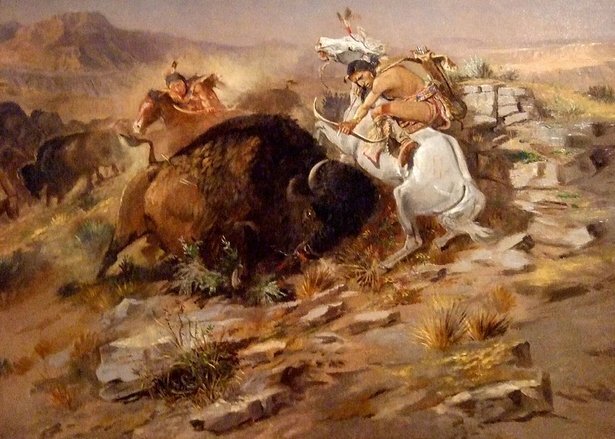 While recording on canvas, the romance as well as the hardship of the early American pioneer settlers, Russell also became fascinated with the Indian tribes who occupied the upper Midwest. 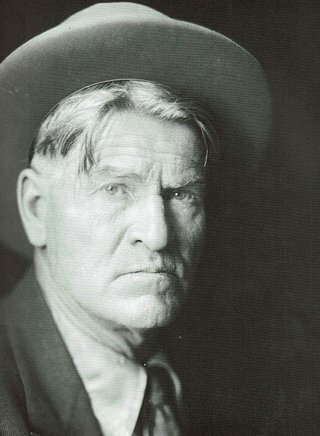 Charlie Russell was a native of Saint Louis, Missouri. He dreamed of ‘going out west’ from his childhood. It was a subject he talked about and thought about from his pre-teen years. Finally, Charlie’s parents agreed to let the youngsters visit a ranch in Montana. It was the beginning of a dream. Just ten days before his 16th birthday, Charlie went to Montana with his paint box and a world of ideas. 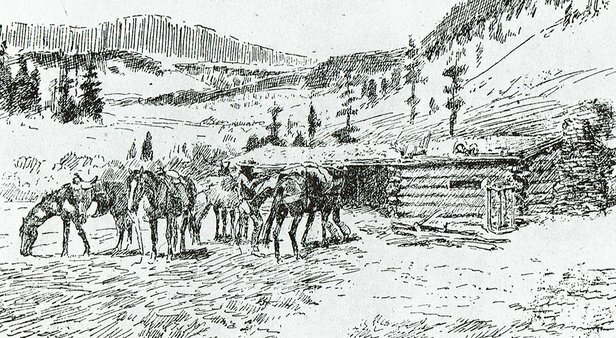 Almost immediately he began to sketch and paint true-to-life scenes of cowboys. 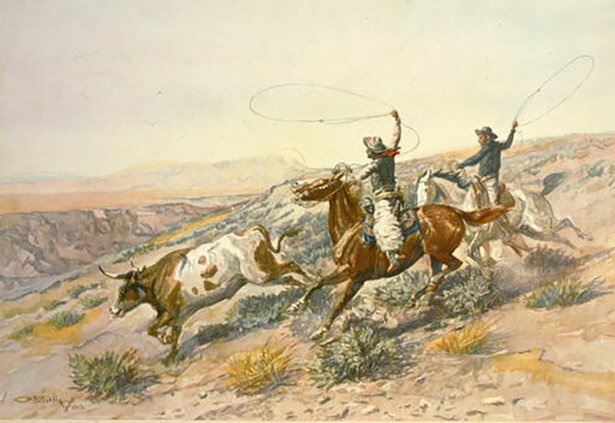 This was the true “Wild West” he had dreamed about, and his sketches and early paintings immediately caught the eye of everyone who saw his work. 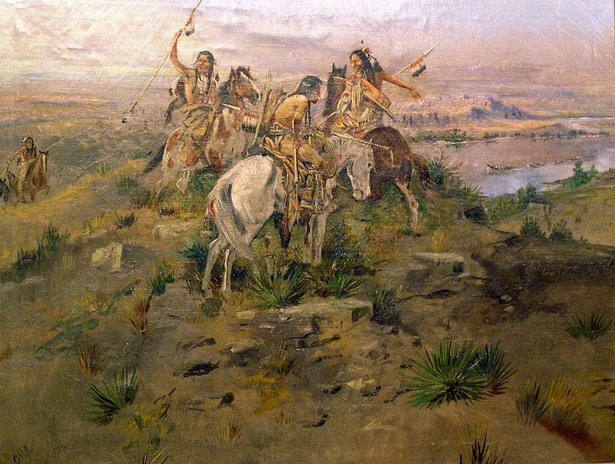 But it was a story about how Native Americans met the Lewis and Clark Expedition 60 years earlier, that fascinated him, and the subject became one of his early account of the historical event. 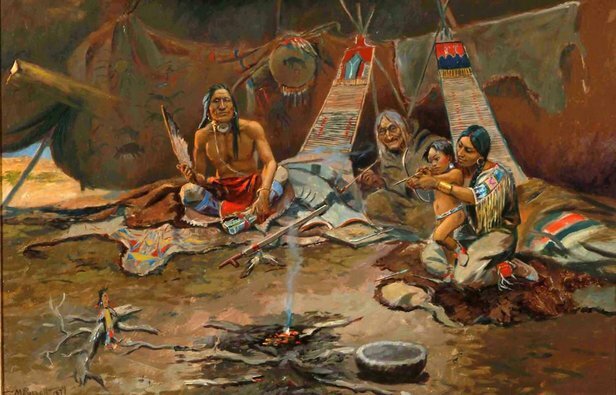 After visiting nearby Indian villages and hearing their stories about how their ancestors lived and hunted, Charlie became even more enthusiastic about recording their lifestyles. 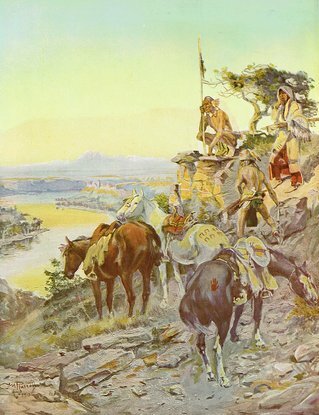 The colorful descriptions were augmented by Charlie’s willingness to accompany hunters and witnessed the excitement of their somewhat primitive methods of hunting and providing food for their families. 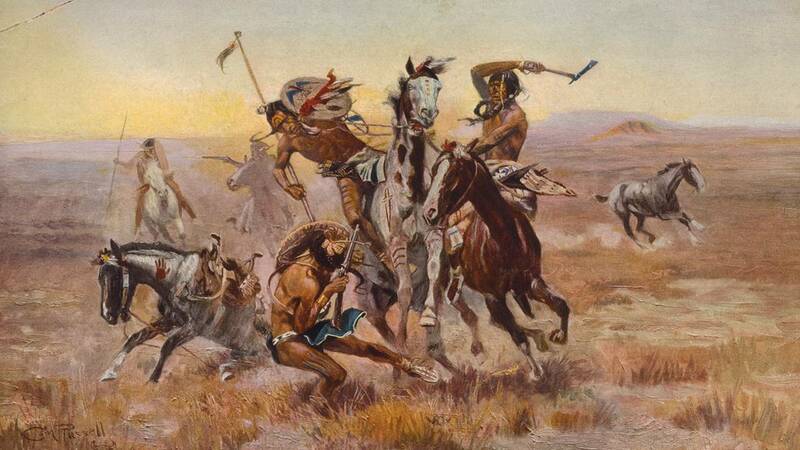 Russell followed the warriors and reproduced on canvas the colorful and unique subjects that he had the privilege to capture in oil on canvas and on sketches on whatever types of art paper he could find. 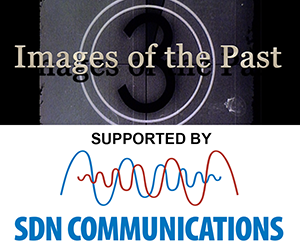 Charlie Russell was fascinated by the home life of the Indian people he visited and recorded scenes such as the three-generation scene he found in one of the homes he visited. 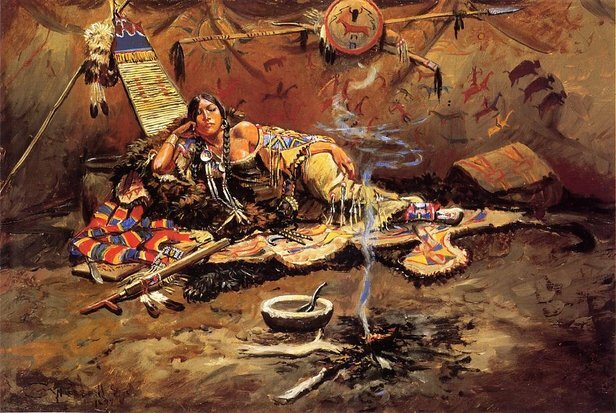 A young woman, caught on canvas by Russell, convinced the young man that Native American people were every bit as devoted to taking time to reflect on their lives and seek out the blessings of solitude whenever possible. 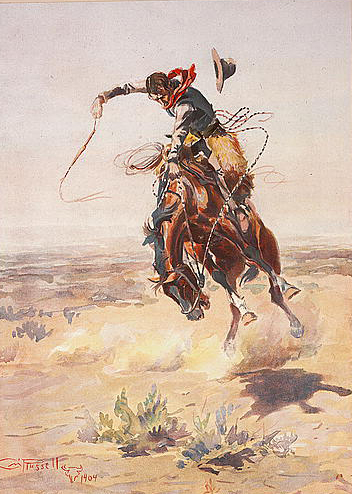 However the appeal of the “wild west” was well known to Charlie. Often he would give one of his sketches or paintings to a bartender to pay his tab while drinking among his friends. However when Charlie married Nancy Cooper, all that changed. 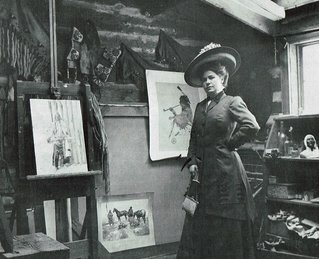 Nancy was a tough-minded business woman who saw the economic potential of Charlie Russel’s talent and took over the marketing of his artistry. 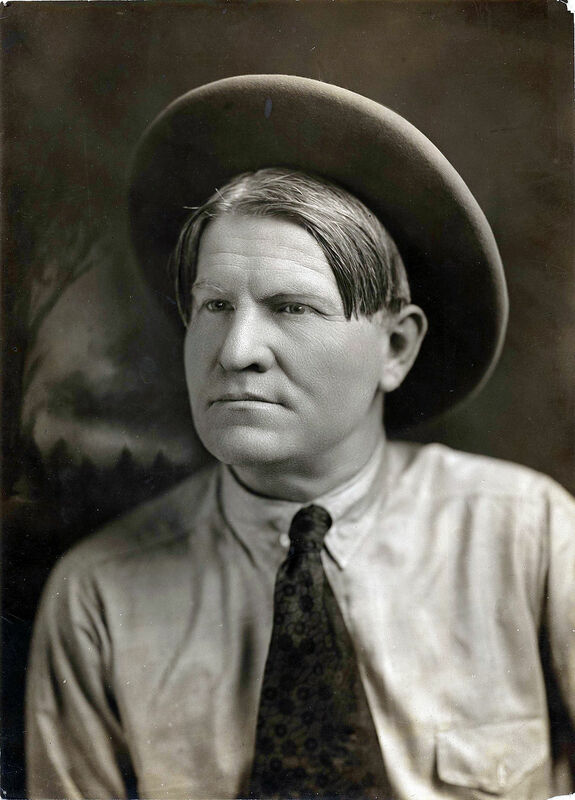 Within a short time, the fruits of Charlie Russell’s abilities were in demand worldwide. Today original Russell paintings are seldom sold and when they are they are priced in the six and seven figure bracket. No more paying the bar tab with a Charlie Russell painting.